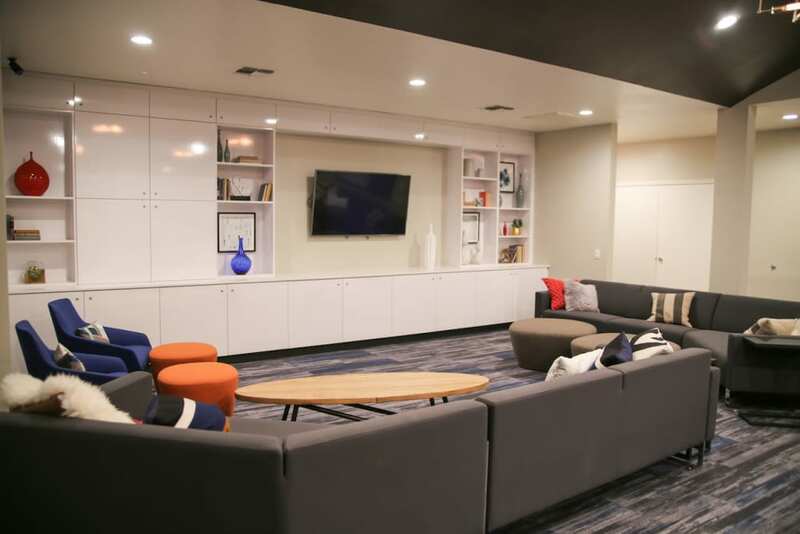 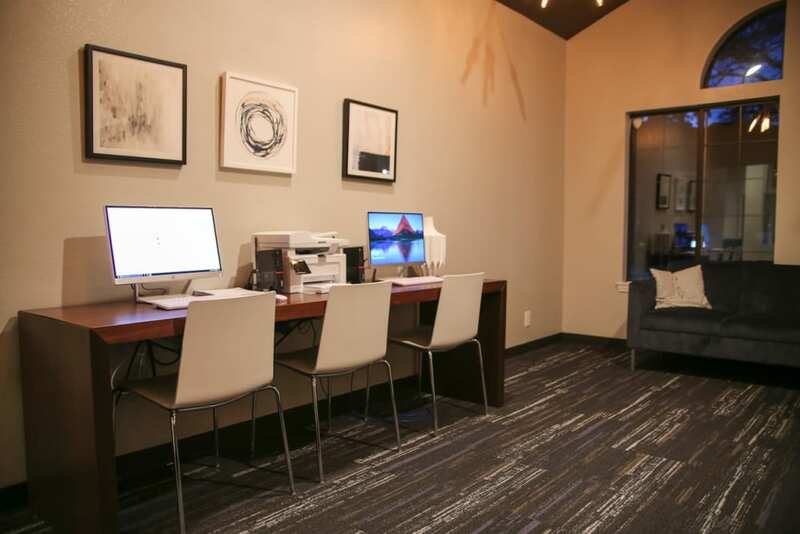 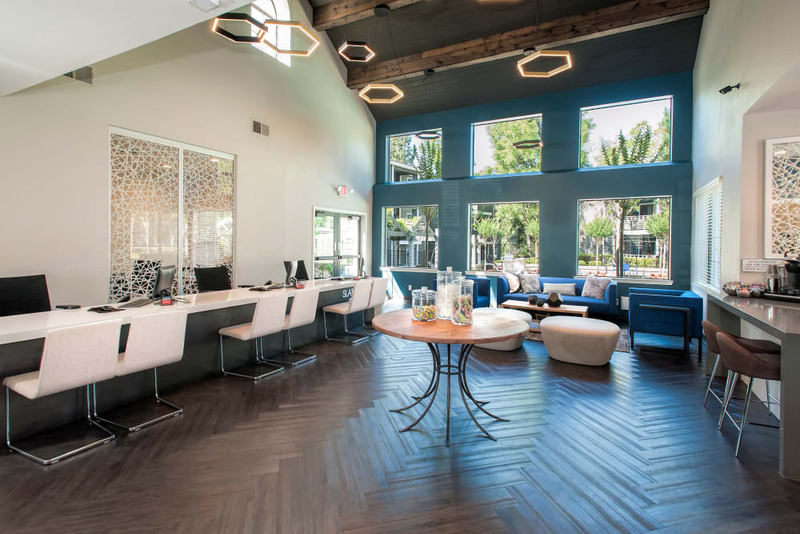 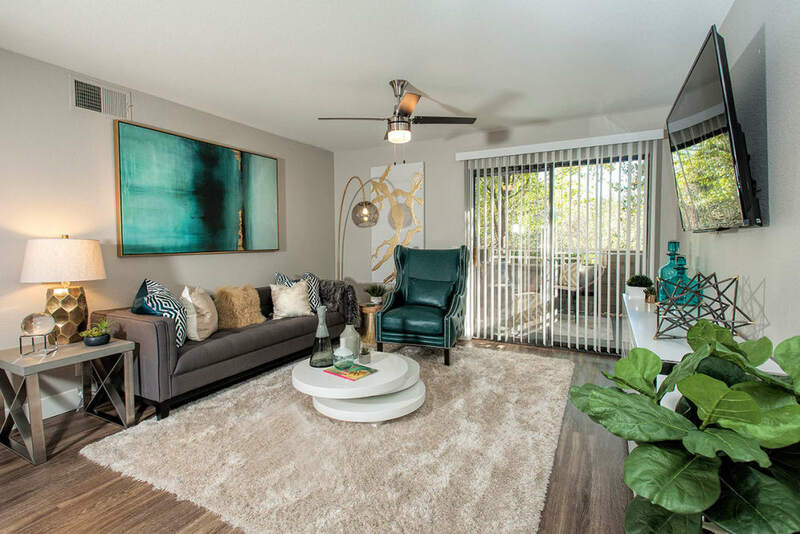 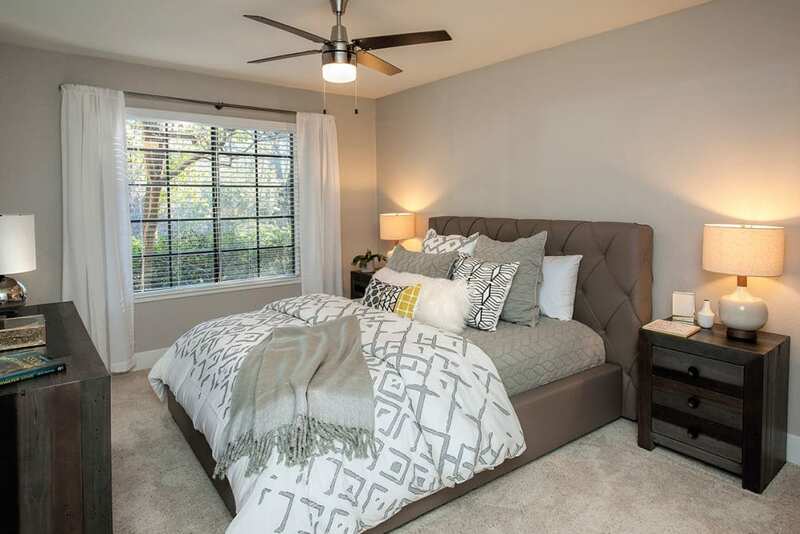 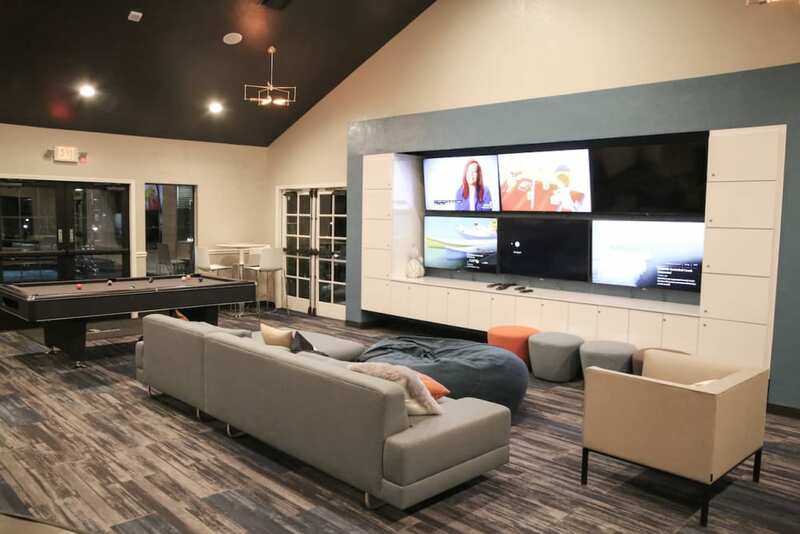 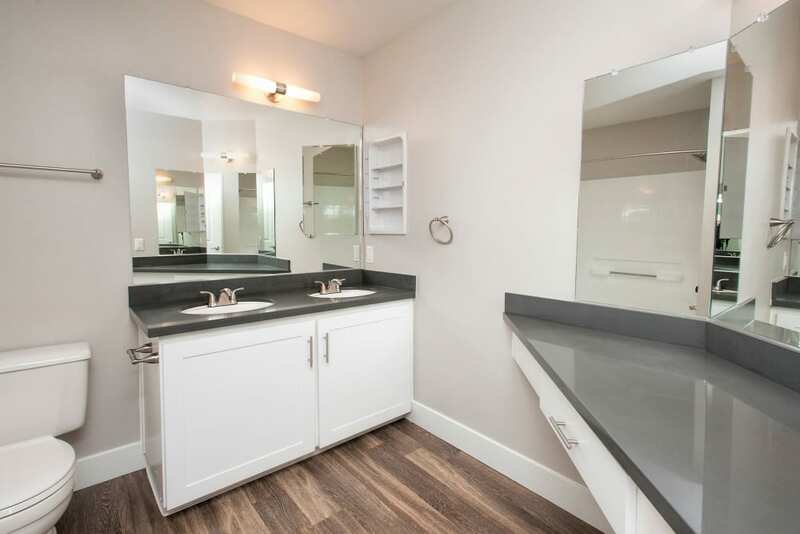 As you flip through our photo gallery, imagine your daily life at Slate Creek Apartments, where an abundance of natural light and expansive wall space are the perfect palette for your creative flair. 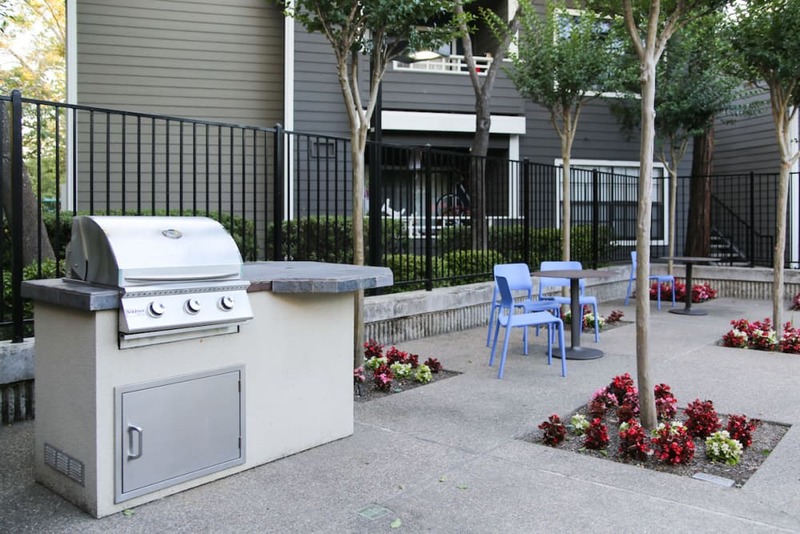 Rise early in the morning to sip fresh coffee on your private patio or balcony and watch our lush, garden-style community come to life. 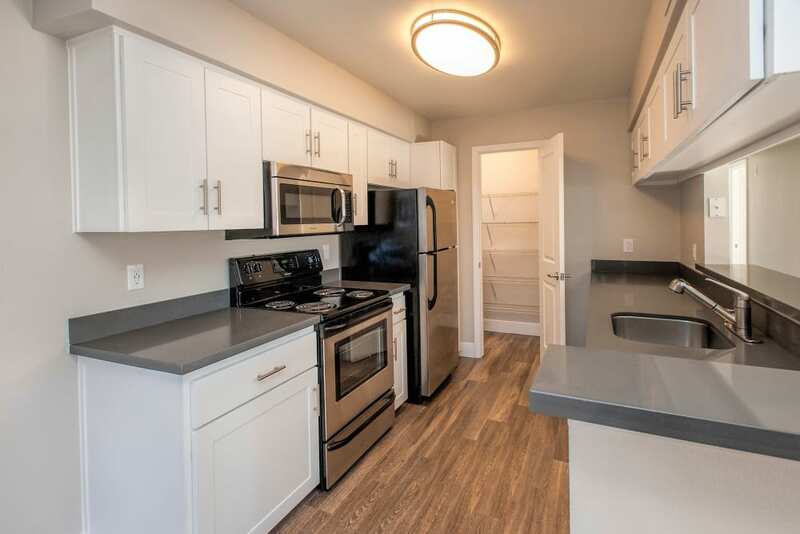 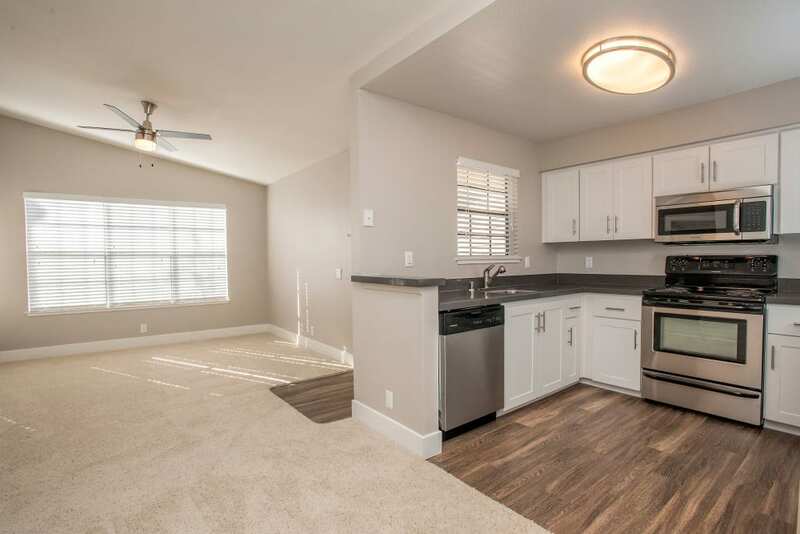 After a delicious breakfast cooked in your spacious kitchen, cleanup is a breeze with the included washer and dryer and optional wood-style flooring. 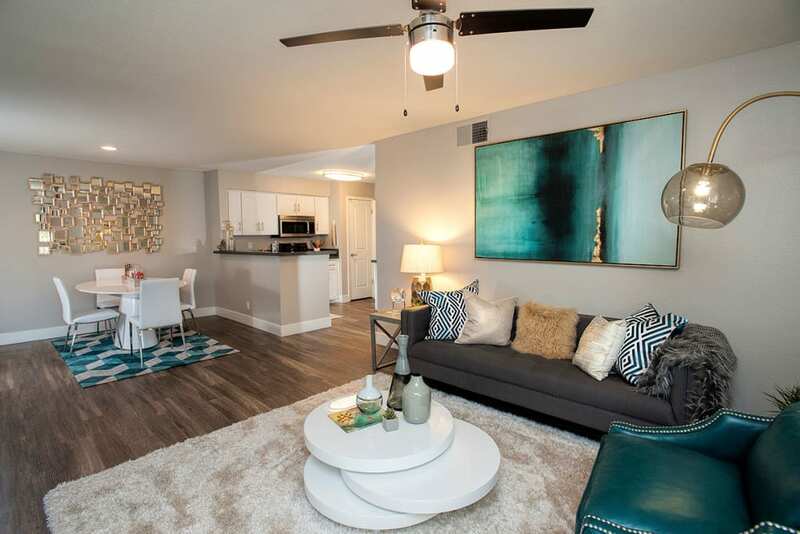 In the afternoon, relax in your large, air conditioned living room and plan an evening out. 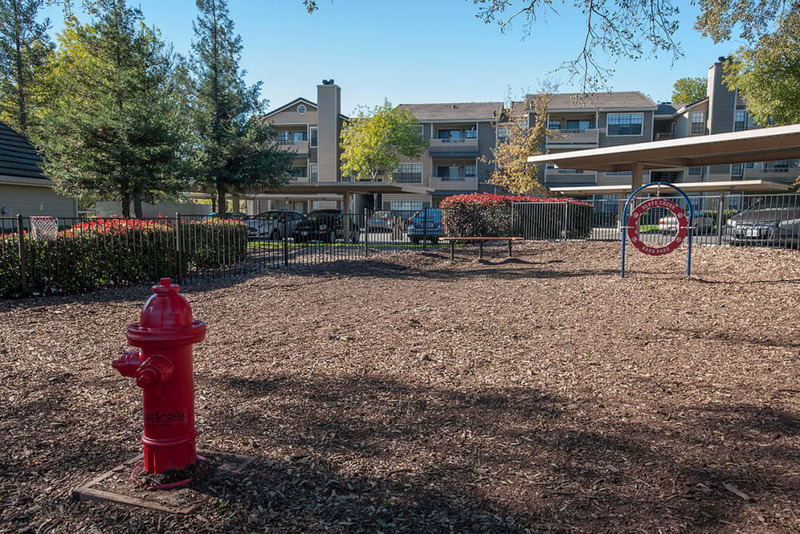 Beyond the walls of your Slate Creek Apartments home, you’ll find even more to love. 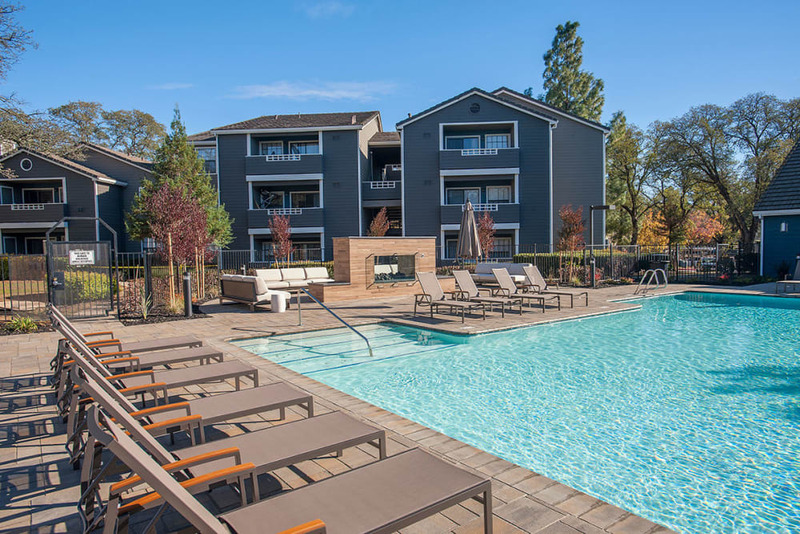 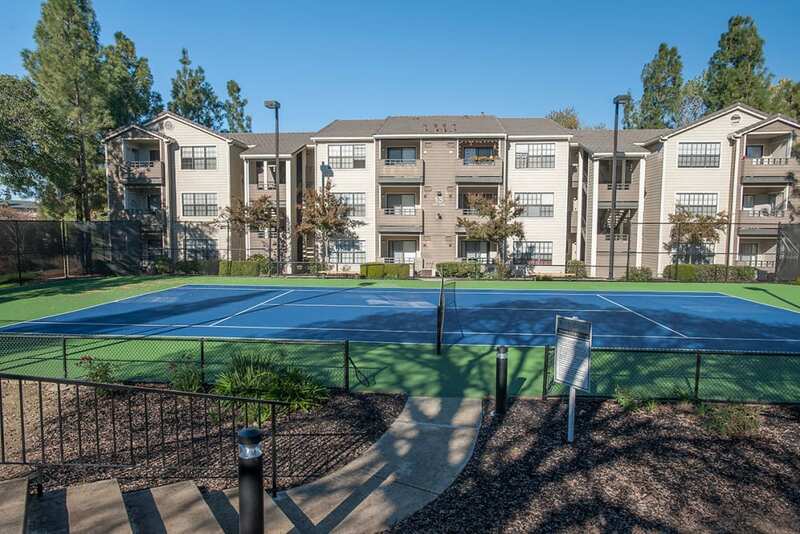 Picture yourself swimming in one of our refreshing resort-style swimming pools or hitting a few tennis balls with friends. 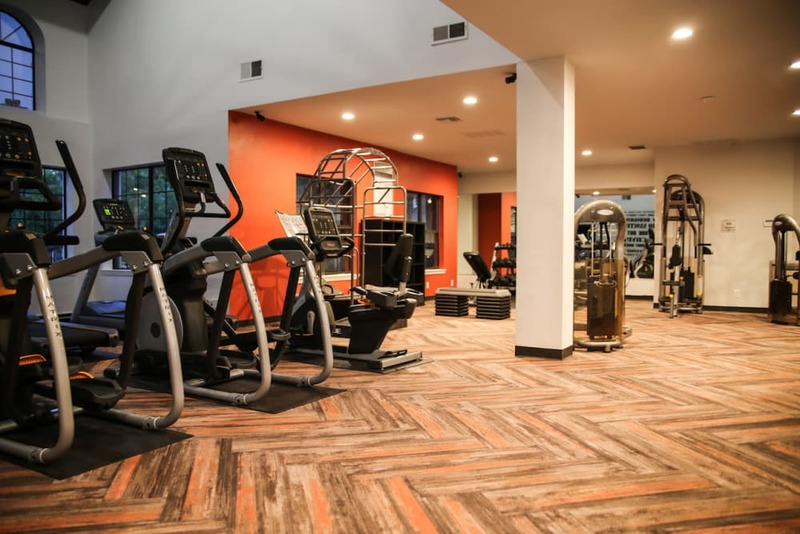 After your workout, relax in the resident lounge with a cold drink, and then invite guests to the barbecue area to grill up some hot dogs. 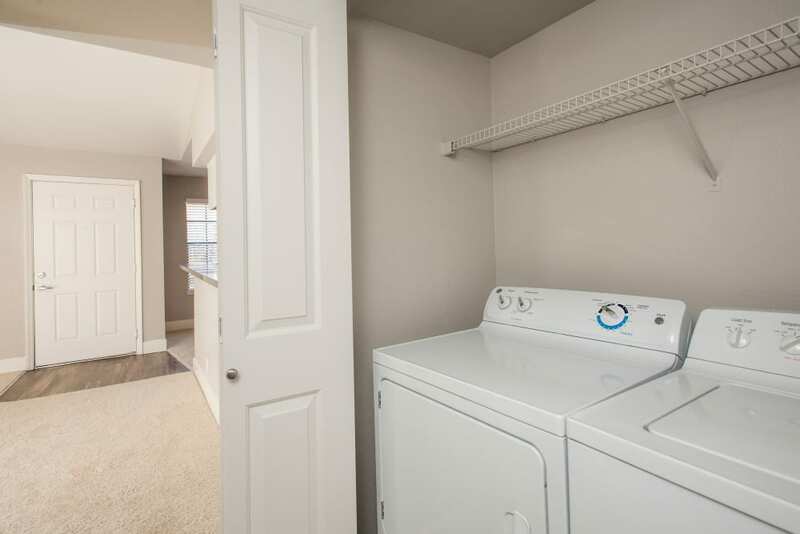 This is the life you’ve been waiting for, and it’s all right here. 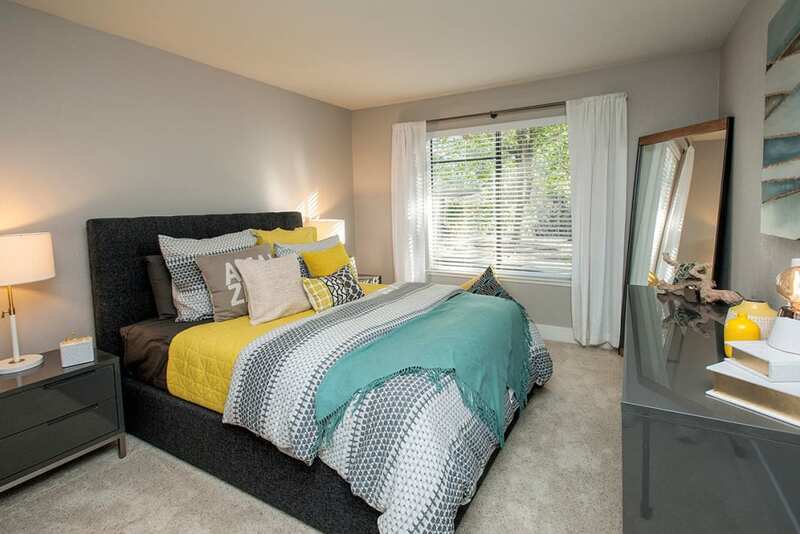 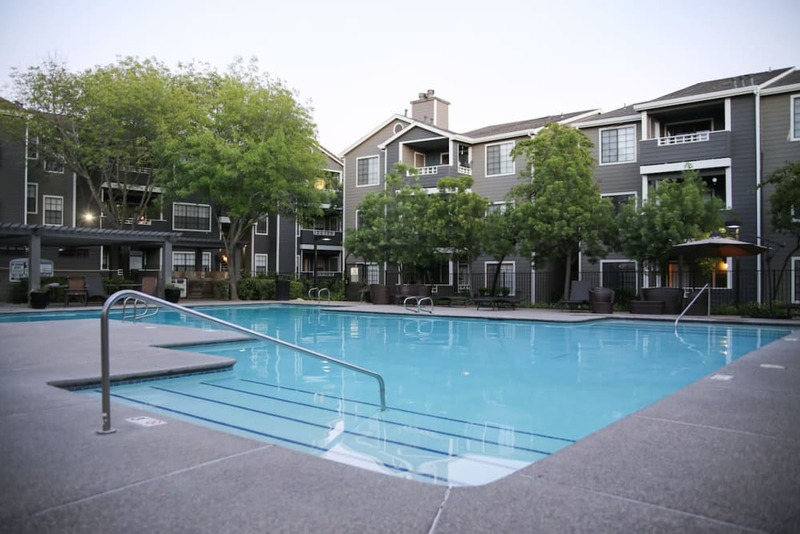 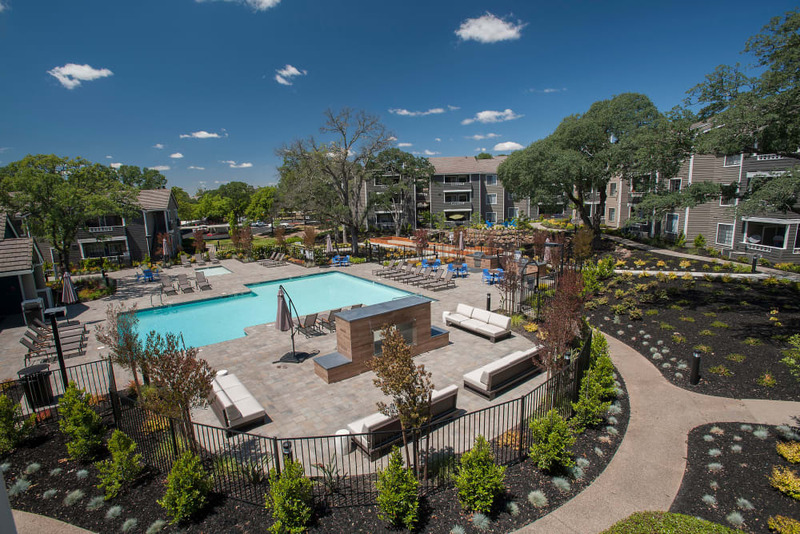 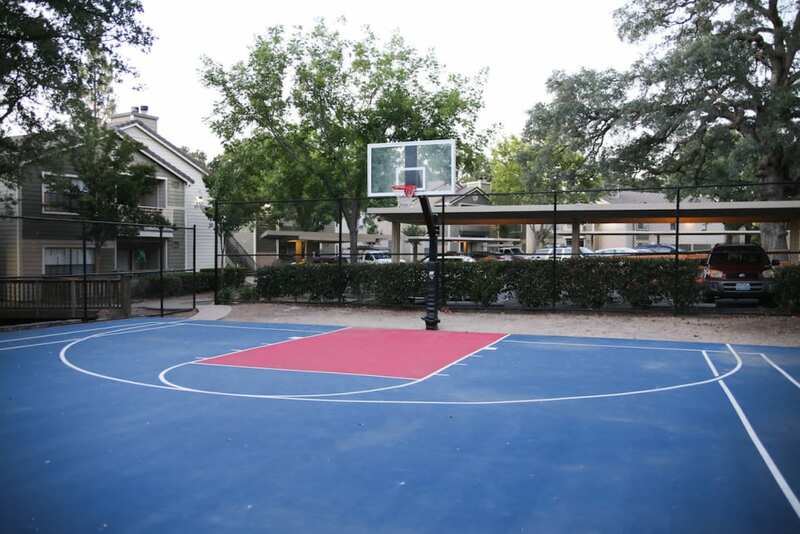 Contact Slate Creek Apartments today for more information and to schedule your VIP tour.